Well, Valentine's Day is over, so now it's time to start thinking about St. Patrick's Day (already)! 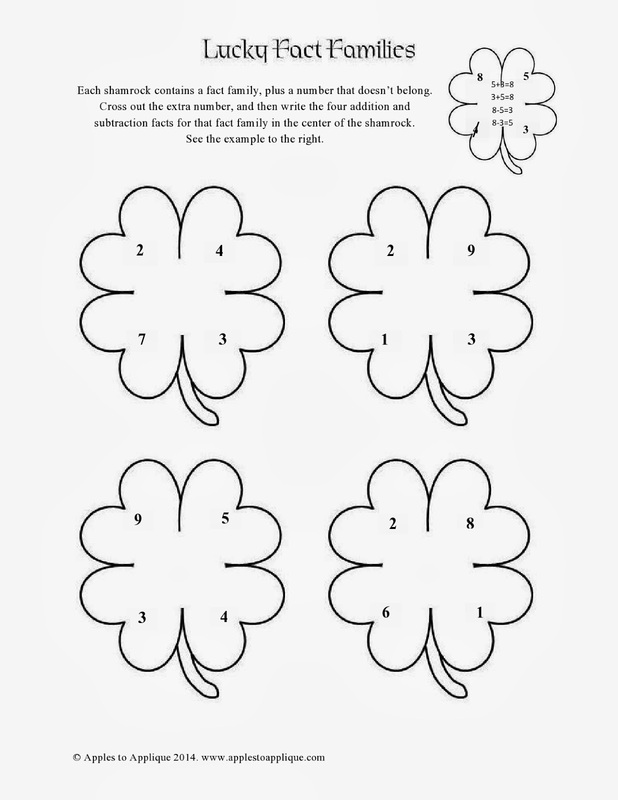 This month I'm offering not one, not two, but three math printables in a St. Paddy's Day theme. These are cute and fun for students, but will also enforce math concepts--because goodness knows the last thing students need is just another coloring sheet. The first one is a math game for 2-4 players which would be perfect for a center or small groups. This game is geared toward kindergarten or first grade students. 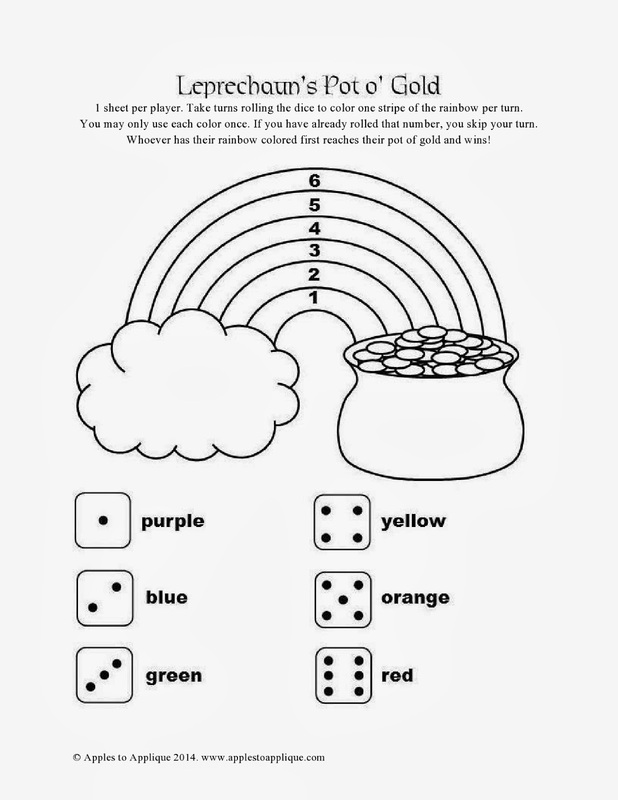 It focuses on color and number recognition. Right click the image below to download a copy of the game. Next, I have a fact family activity. 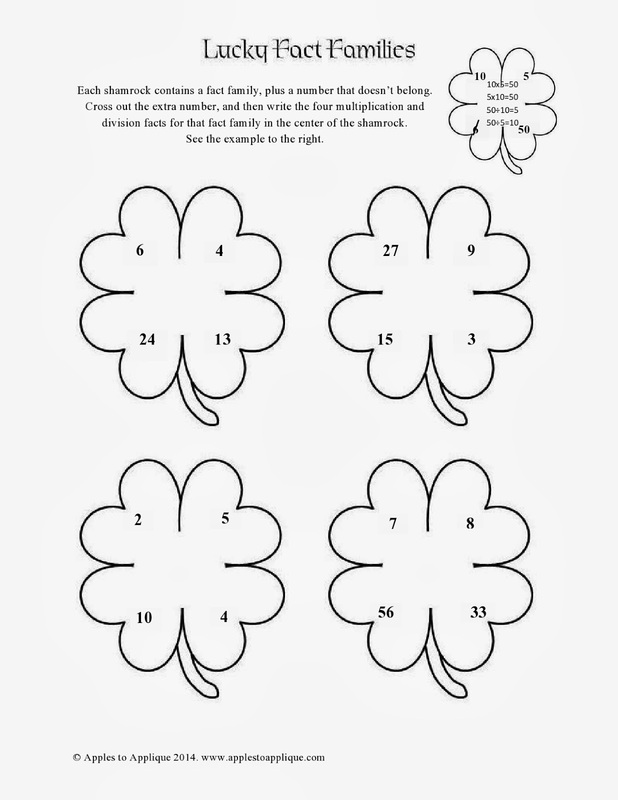 The first sheet has addition and subtraction fact families, and the second has multiplication and division fact families, so this activity can be used from kindergarten or first grade up through about fourth grade, depending on the version you use. This activity can be completed individually or with partners. 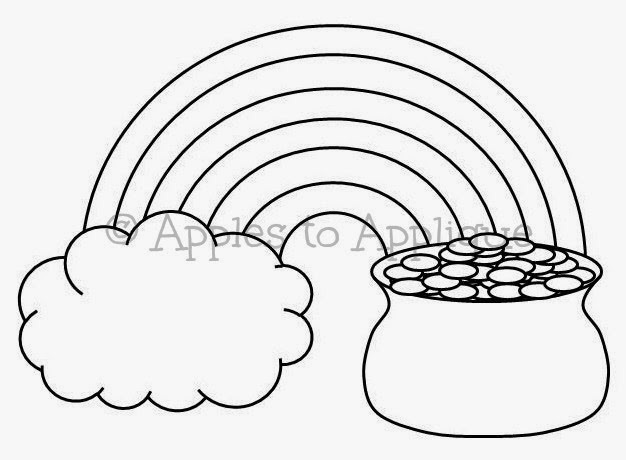 Right-click the image below to download the addition/subtraction fact family activity. Right-click the image below to download the multiplication/division fact family activity. Linking up with Treasure Box Tuesday and Turn-it-Up Tuesday. Amber, these are great- fun AND educational! If I had had these as a kid, I would be much better at math today, I just know it! :) Thank you so much for sharing these at Treasure Box Tuesday- PINNED! These are cute!! Love the St. Patrick's Day theme! Thanks Lora! I appreciate you stopping by! A nice fun way to learn.